Winter has finally arrived. 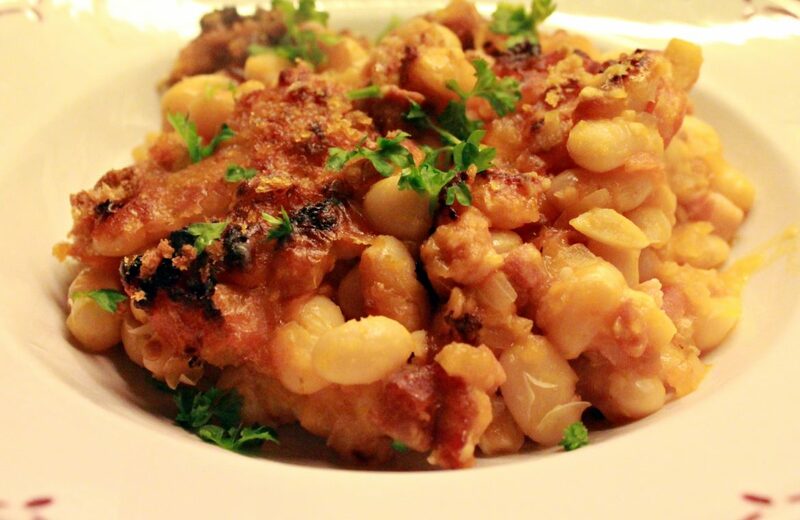 It’s the perfect weather for a hearty cassoulet! 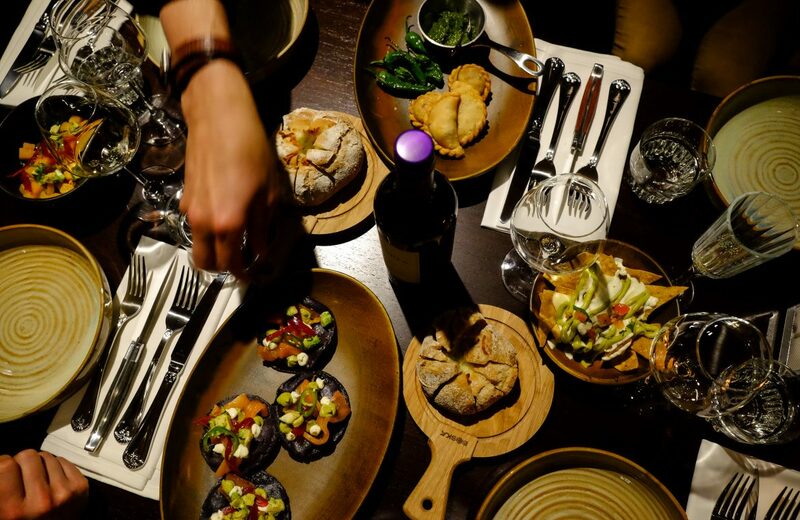 My restaurant review for Tabú in Leiden (featured in the January 2019 issue of The Holland Times). 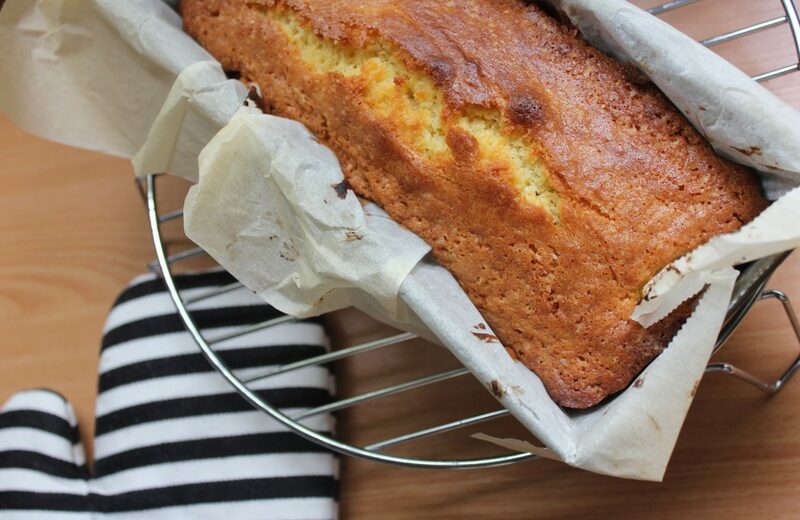 Looking for an easy cake recipe? Try baking a French quatre-quarts! 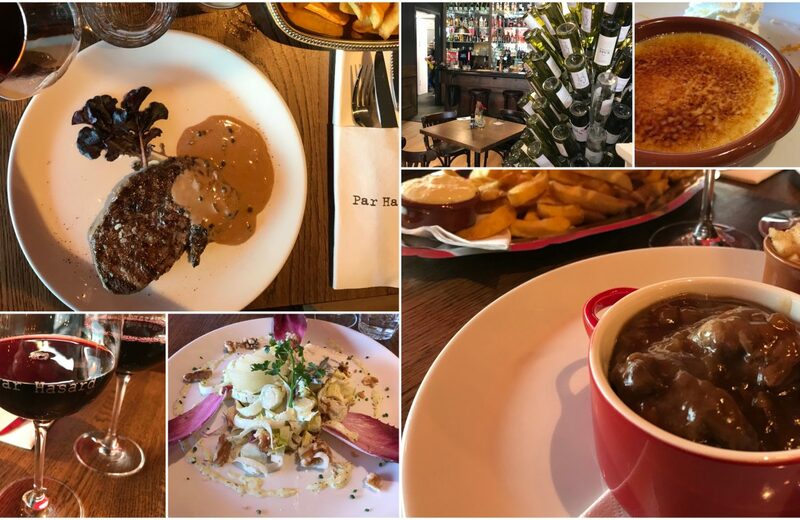 My restaurant review for Par Hasard in Almere (featured in the December 2018 issue of The Holland Times). Looking for a tasty treat to serve this New Year’s Eve? 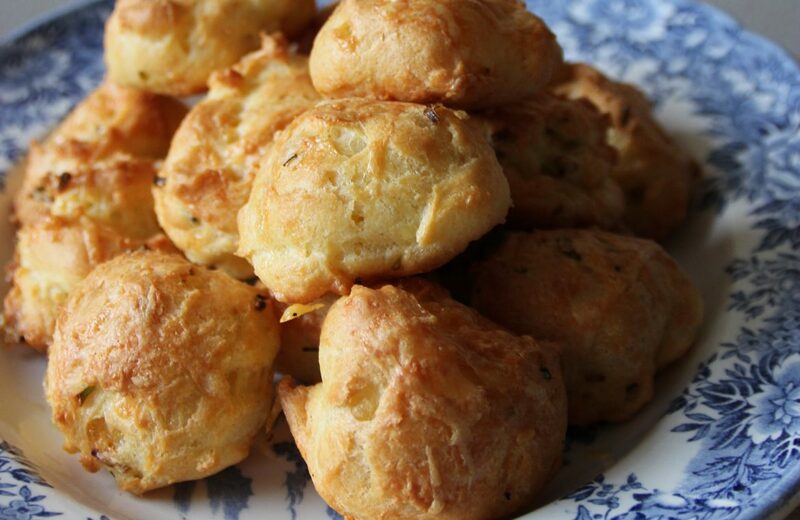 Try my gougères!